Background: There is a lot of skepticism about buying a pre-owned luxury watch online. There are fears of it not being authentic, of paying too much and of it not working properly. 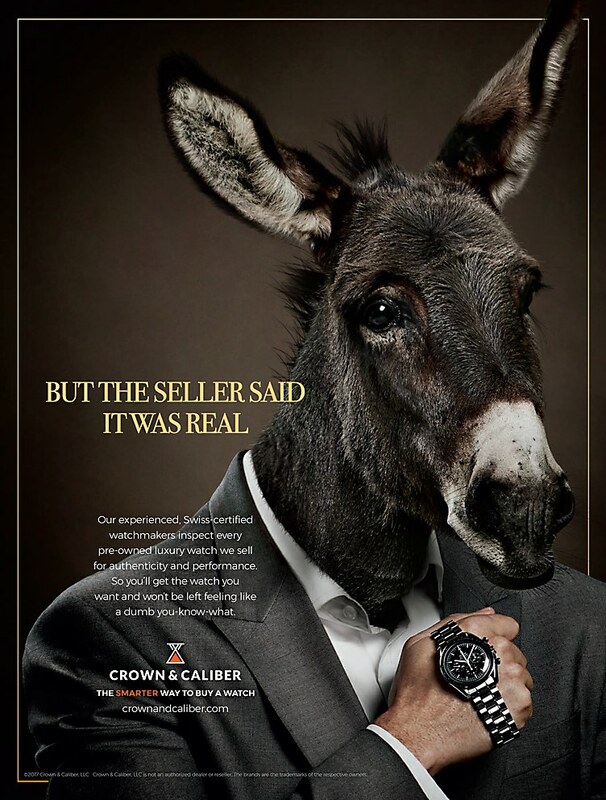 This campaign was created to increase awareness of Crown & Caliber as the only online source that makes buying a pre-owned luxury watch a fearless, winning experience. Reasoning: We took the top three fears consumers have head on, engaging consumers by “personifying” their fears in the form of an animal head on a human body. In other words, we conveyed our understanding of their skepticism in an engaging fashion and presented Crown & Caliber as the solution. 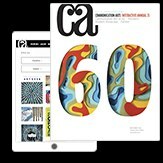 Challenges: Getting a lot done within budget—and with production values equal to, or better than, the luxury watch manufacturers like Rolex, Omega and Breitling. Favorite details: We’re especially proud of how beautiful and realistic the final images are. 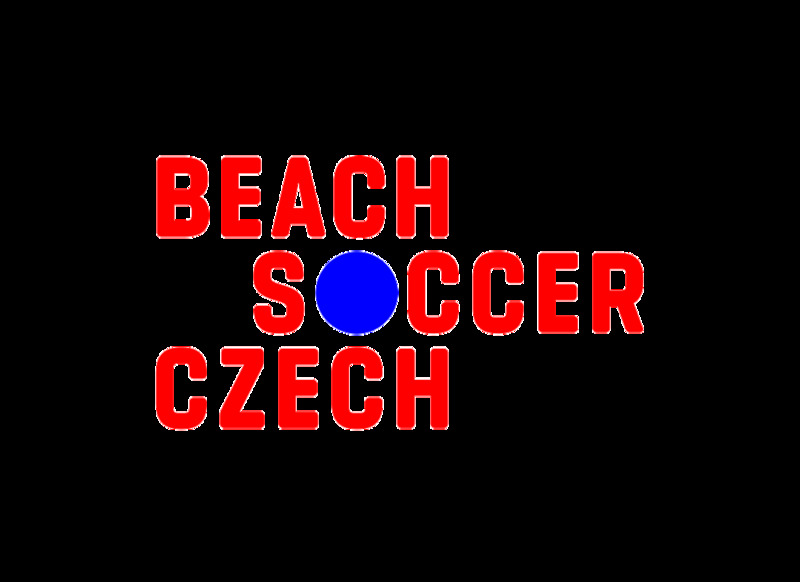 They’re very stylish and definitely stand out against other high-end watch, car, fashion and jewelry ads in the same publications. Anything new: We definitely learned that donkeys could be real jackasses. 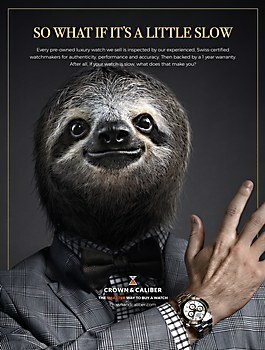 Visual influences: When we were reviewing watch and fashion ads in the media, we realized that watch ads look like perfume ads, which look like fashion ads. 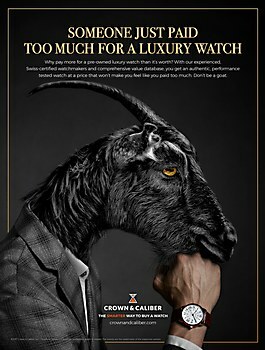 And then, while we were kidding around about negative animal personality traits, we realized how engaging it could be to personify those consumer fears with animals that represent them—a campaign that has a little fun with the ads you’re used to, but actually tells you something and makes you bond with Crown & Caliber in the process. 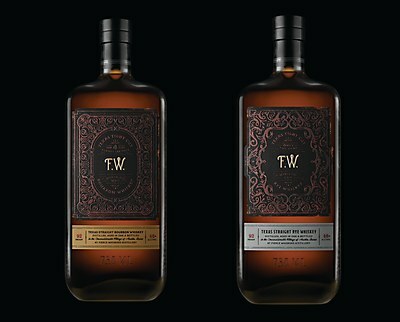 The packaging for this developing whiskey brand perfectly captures the spirit of its origins in Austin, Texas. 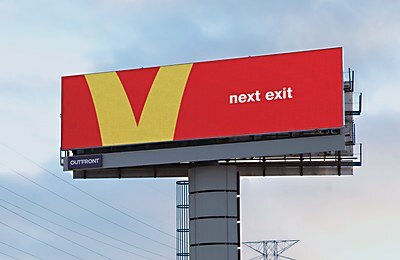 McDonald’s Canada’s minimalistic billboards use the iconic golden arches lead consumers to their nearby McDonald’s restaurants.